Lying at the crossroads of Southern Italy and nestled between Puglia and Calabria, Basilicata is often overlooked when discussing the South. 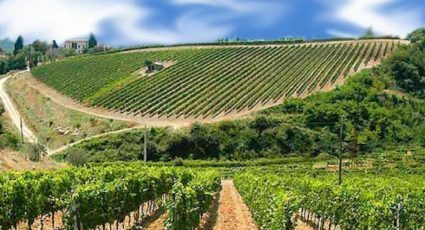 As is the case with most smaller regions throughout Italy, being lesser known can often be advantageous. 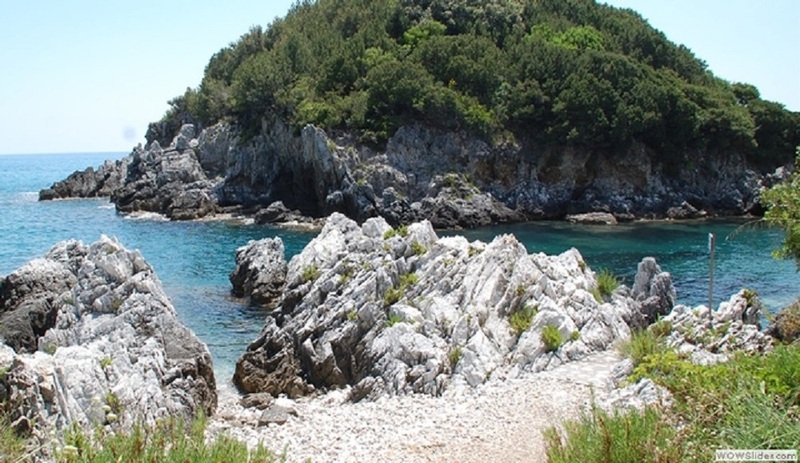 Rich in history and having a coast on both the Adriatic and the Tyrrhenian sea, Basilicata has been home to almost every major Mediterranean civilization. 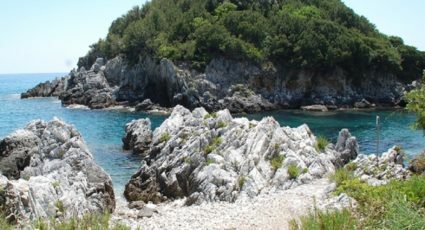 This wealth of historical presence has meant that this tiny Southern region, in the boot of Italy, can satisfy even the most discerning tourist looking for a trip through Italy’s past. 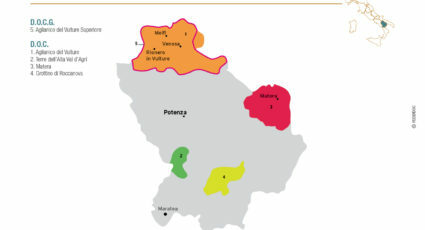 Potenza, the highest regional capital in Italy, is an encapsulation of the shifting history that has defined the region. Founded by Romans, the city has had every conceivable ancient superpower move through its territory. Sadly, following an earthquake in 1857 and heavy bombing during the second world war, much of the Potenza’s ancient vestiges lie in ruin. The San Michele Arcangelo church, dating back to the 11th century, provides one of the few remaining symbols of city’s past. The Church itself includes over 500 frescoes. 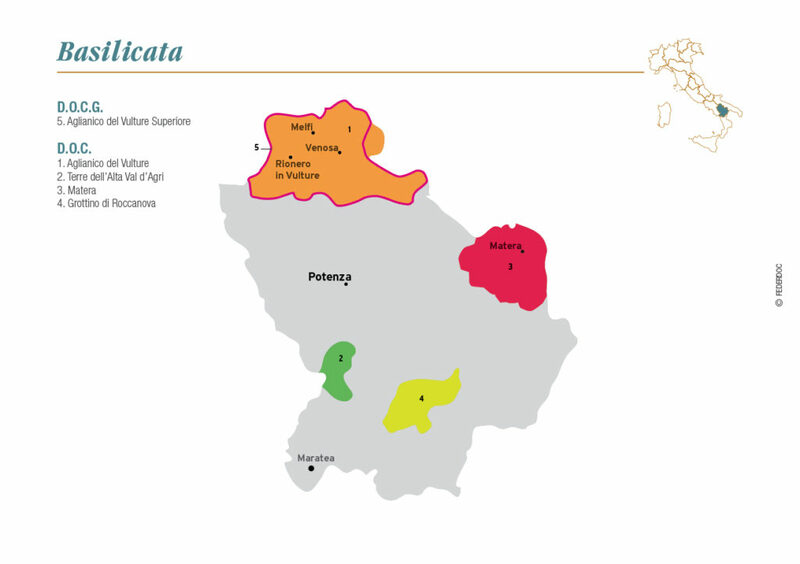 The Aglianico appellation, a grape variety that can trace its roots back to the first Greek settlers, has become a staple in quality wine production in Basilicata. 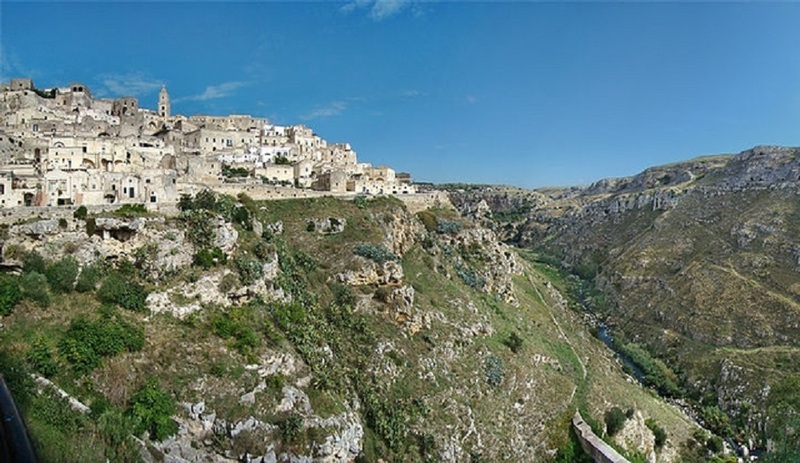 Visitors to the area would be remiss not to visit Matera. While known for its bread, the town is considered one of the oldest in the world and can trace its history to the Palaeolithic period. 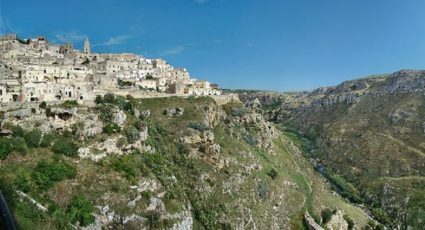 The Sassi district, which has now become a UNESCO World Heritage Site, provides a look at the caves that until the mid 19th century where still inhabited. 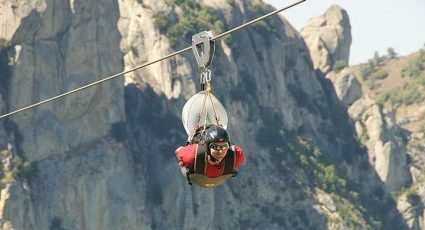 Il Volo dell’Angelo, at Castelmezzano in the so-called Dolomiti lucane, a zipline flight between two mountains at speeds up to 120km/h provides a more pulse inducing outing, while still giving a great view of the surrounding scenery. 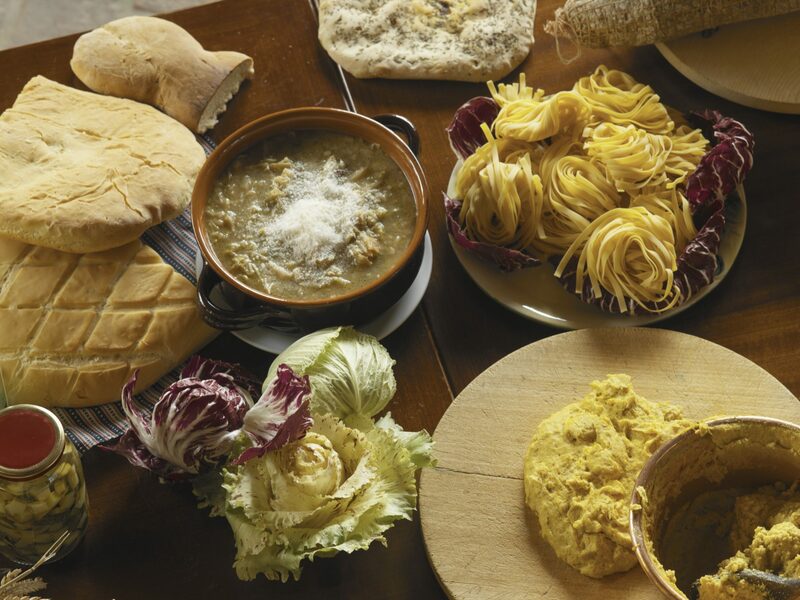 Boasting a strong agricultural tradition, seemingly apparent in every Italian region, Basilicata relies heavily on the strength of its produce to complement its local dishes. The Matera bread, a symbol of the town of Matera, is seen by many as one of Italy’s most flavorful. 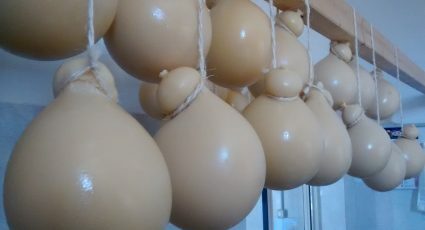 Listed as an IGP product (Indicazione Geografica Protetta) or Protected Georgraphical Indication, it utilizes ancient varieties of wheat grown locally as well as yeast infused with fruits, a unique process to the area, to help give it its specific flavor. The shape and taste of the bread represent a culmination of centuries of ancient culinary traditions. Filiano: Feast of Pecorino Filiano: A regional feast of the hard Italian cheese Pecorino, plus other local dairy produce. This event offers a perfect opportunity to sample some of the delicious food and drink on offer in the region (September). 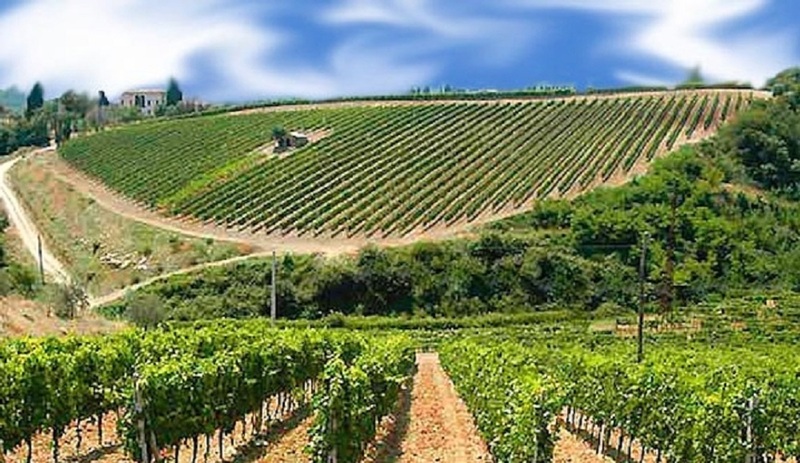 Venosa: L’Aglianica Festival: Since 1999, the annual Aglianica Wine Festival offers tastings, cooking classes and various other events featuring the famous Aglianico del Vulture (DOC) wine, one of Italy’s best red wines (September). Matera: Kite Festival: Matera’s Kite Festival or Festa degli Aquiloni is fun and enchanting as it paints the sky with vibrant colours. This creative, family friendly event also includes activities such as yoga in the park, hiking, photography, workshops, archery and horse riding (October). Melfi and San Constantino Albanese: Chestnut Festivals: Enjoy the autumn seasons with traditional foods and recipes (October and November).